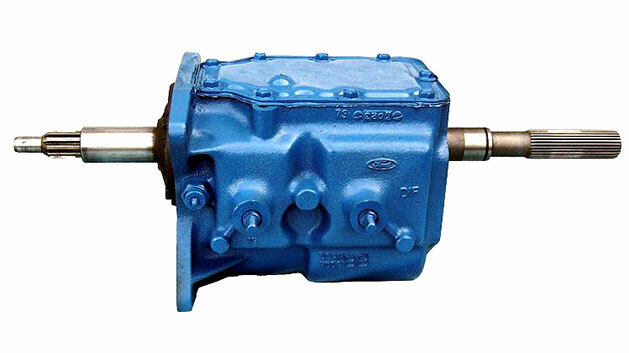 Our Rebuilt Manual 3-speed Transmissions for Classic Broncos are rebuilt in-house by our highly qualified technicians. Fits 1966 to 1977 Ford Broncos with 289, 302 & 351W V8 engines. Must have matching RAN adapter. If replacing your existing transmission, check the side of the transmission for either RAT or RAN initials to make sure you order the correct replacement.